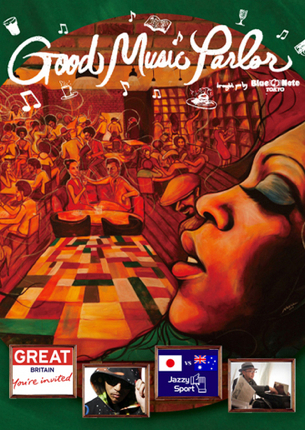 Together with my friends at Visit Britain I’ll be hosting the Music is Great Britain evening at the very cool Brooklyn Parlor cafe/bar in Shinjuku, Tokyo on Tuesday May 21 2013 and you’re invited!! 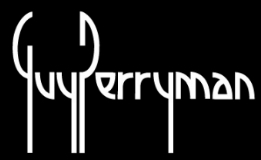 Join me as I spin some favourite British tunes that suit a London underground to New York downtown scene including Acid Jazz, Art Rock, Glam Rock and more. Enjoy drinks, dinner, deserts or coffee with friends. This entry was posted on Sunday, May 19th, 2013 at 7:08 pm and is filed under Check-In News, Events & Experiences, London Direct, Tokyo Direct. You can follow any responses to this entry through the RSS 2.0 feed. You can leave a response, or trackback from your own site.